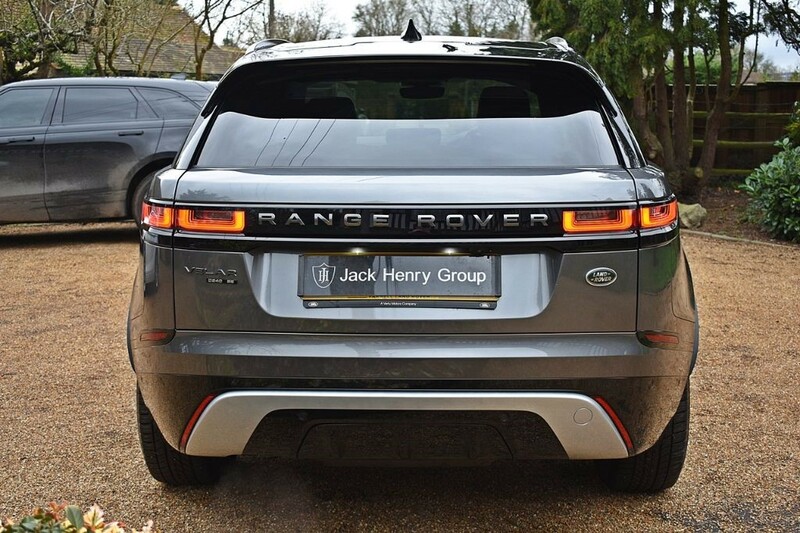 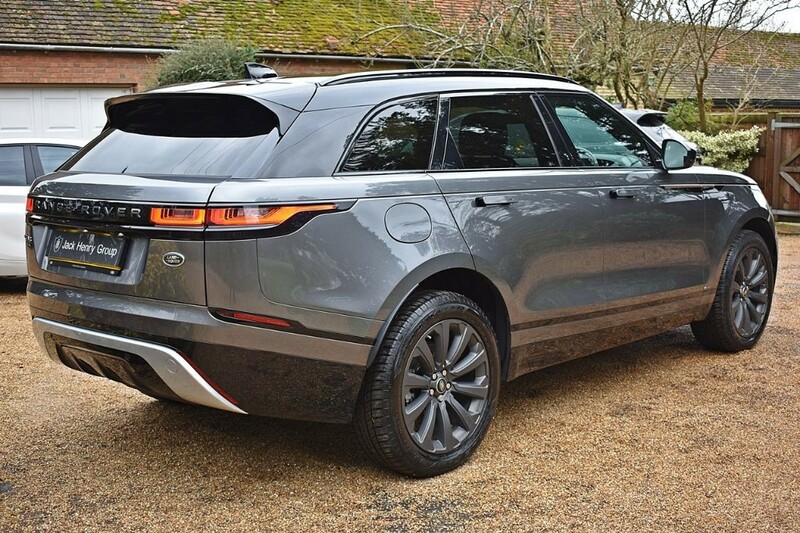 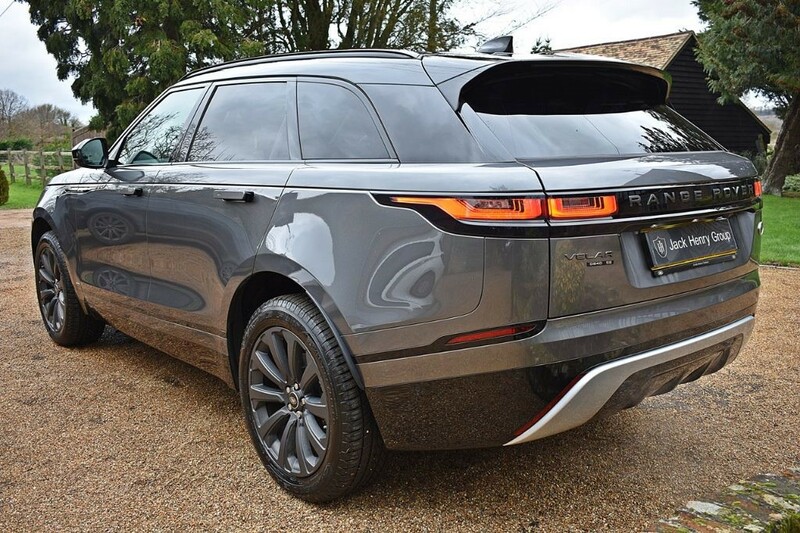 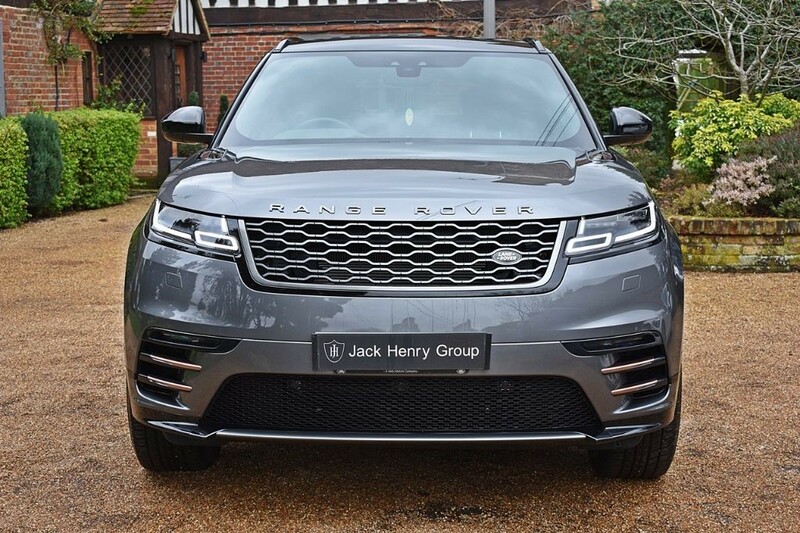 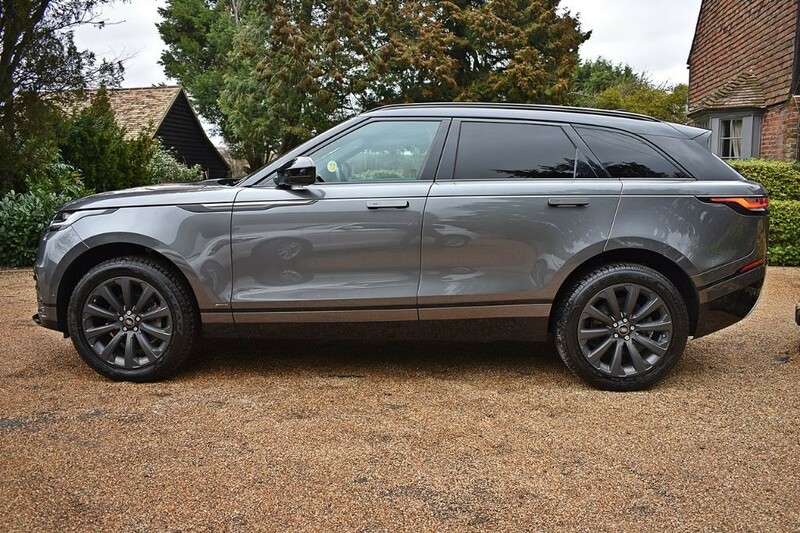 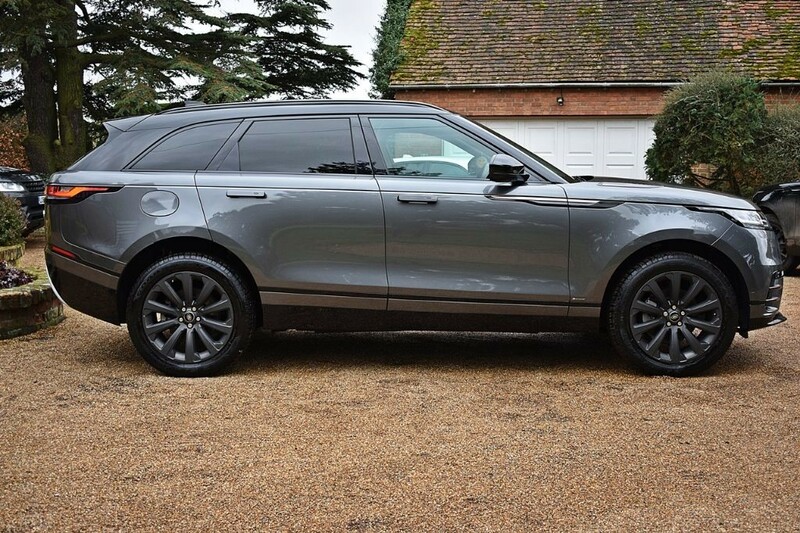 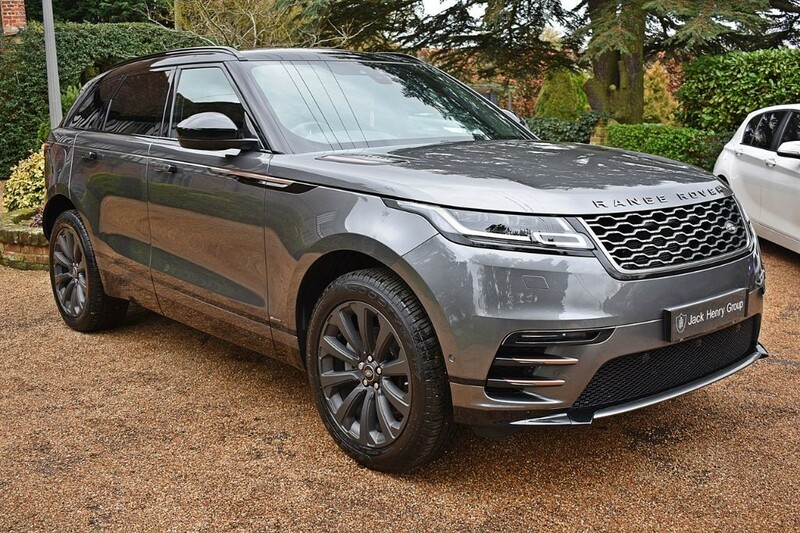 FINANCE OPTIONS AVAILABLE - Jack Henry Group are offering this outstanding Range Rover Velar finished in Corris Grey with a Black Contrast Roof and a Black Leather/Suede interior. 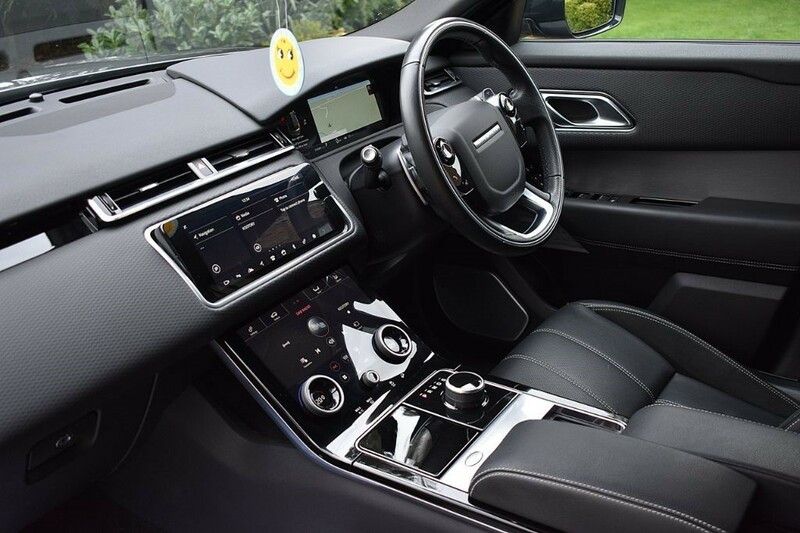 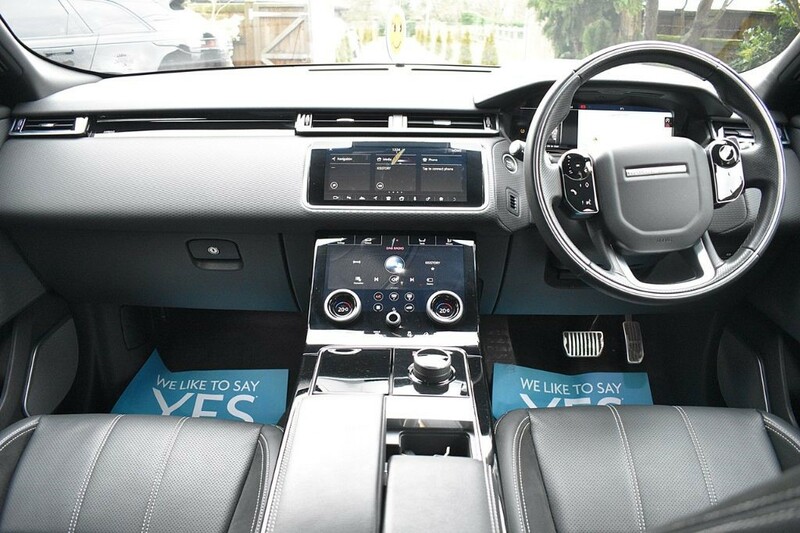 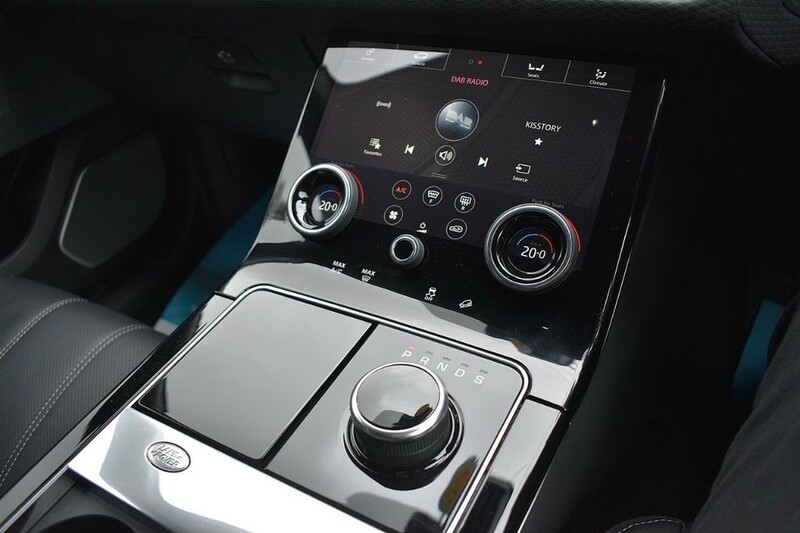 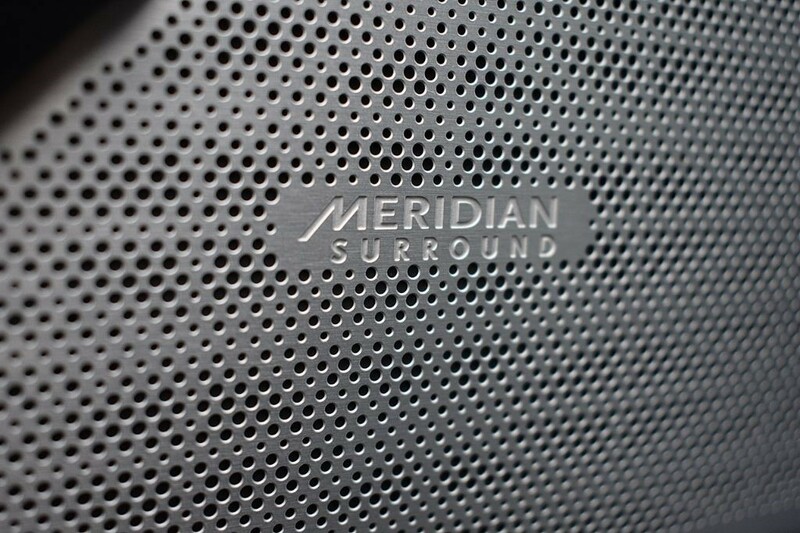 The car benefits from a fully documented Land Rover service history and carries a luxurious specification. 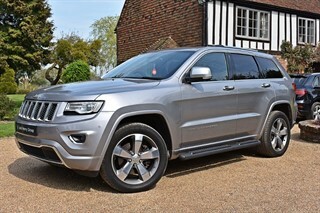 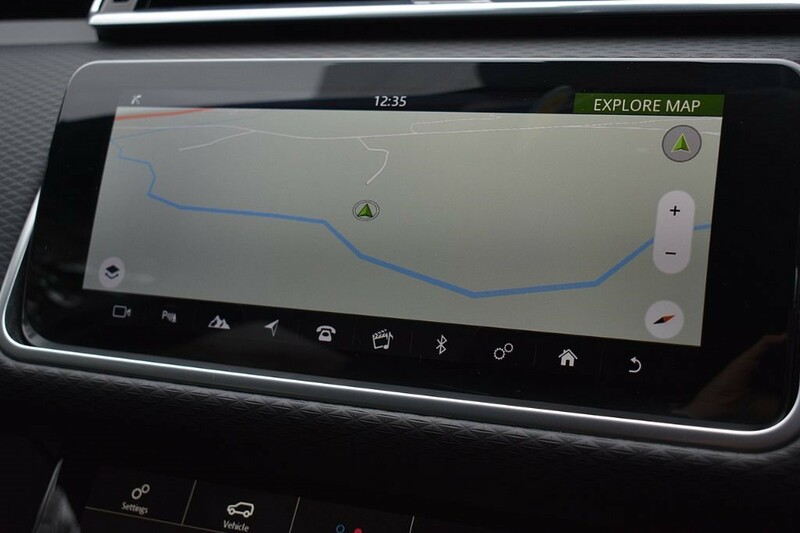 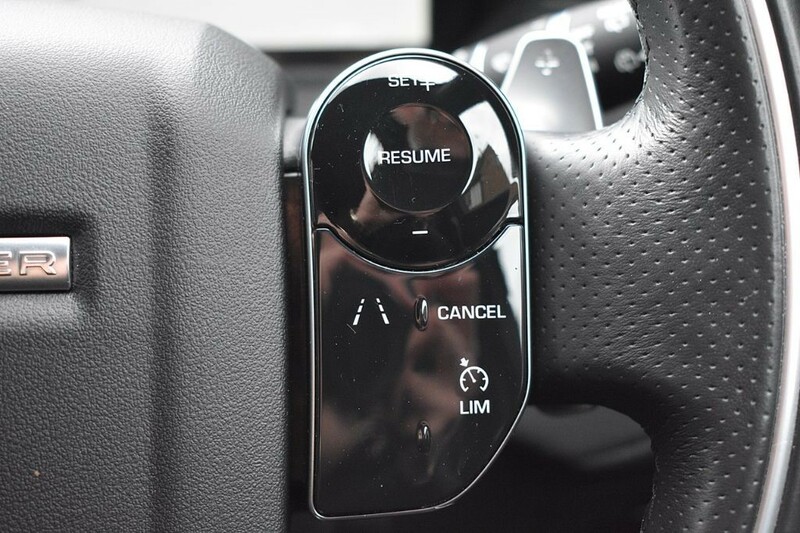 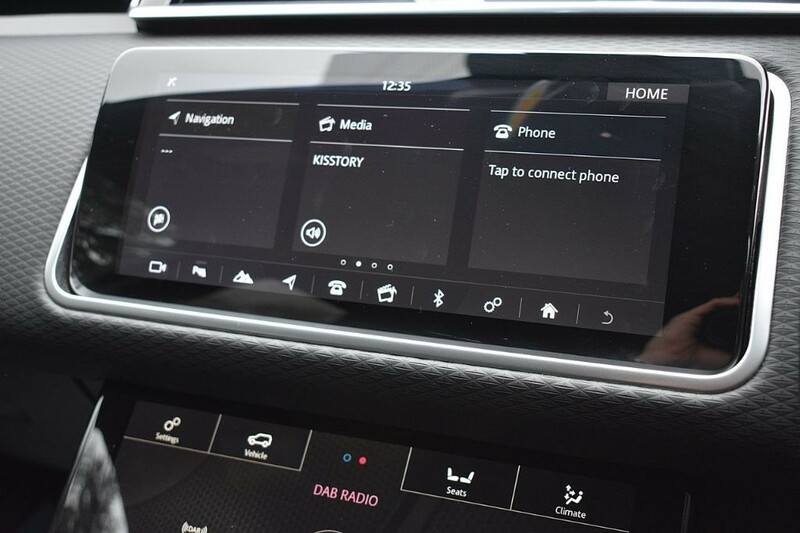 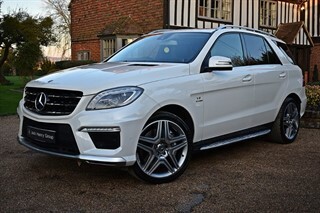 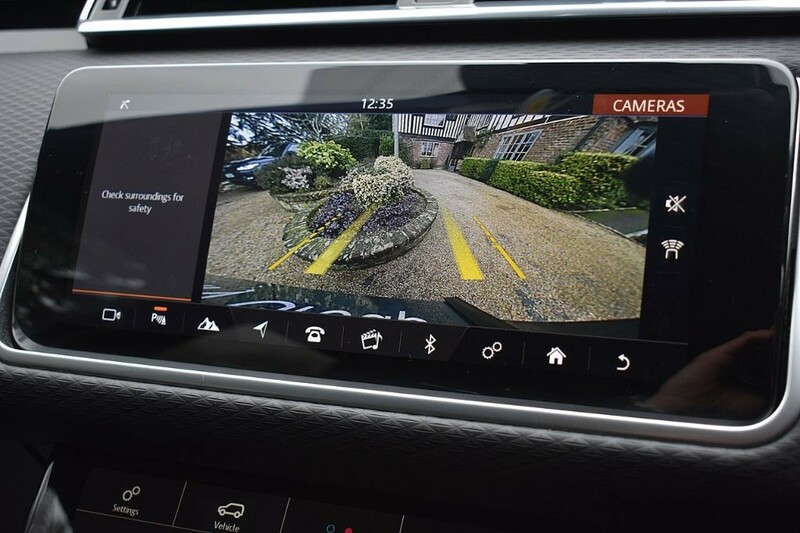 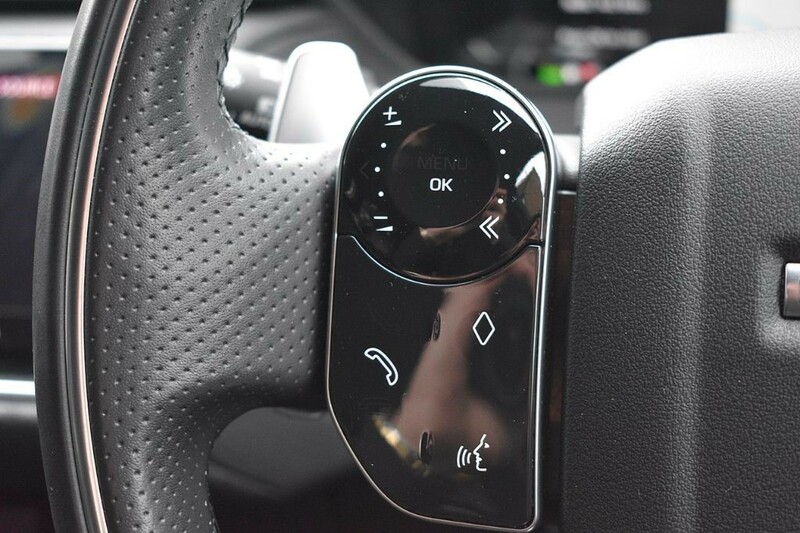 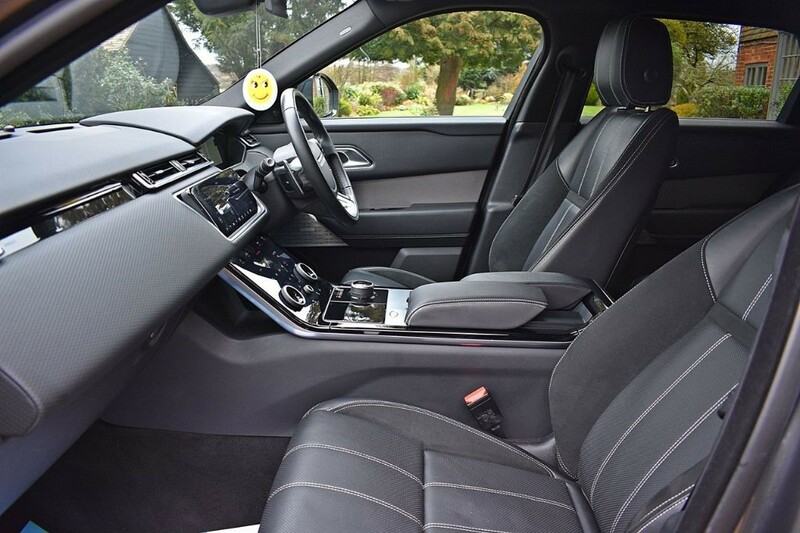 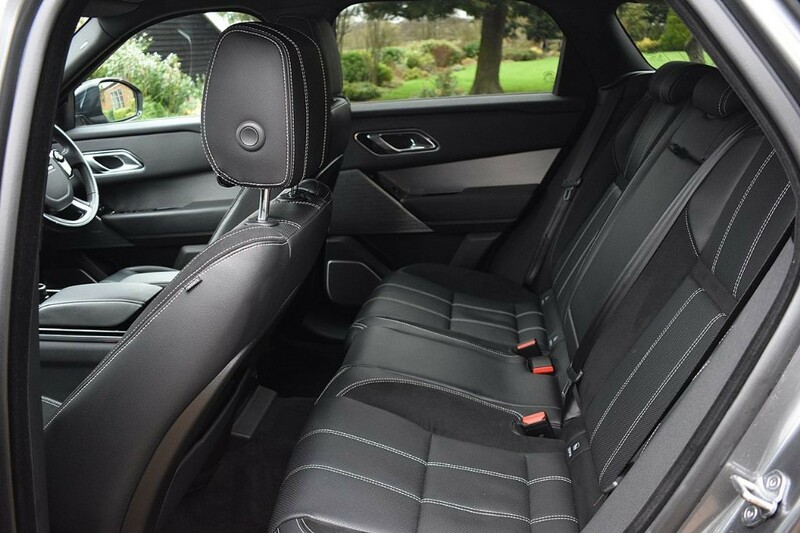 It features a number of optional extras such as the Corris Grey Exterior (£725), Black Contrast Roof (£570) and Privacy Glass (£390), together with 20 inch Satin Dark Grey Alloy Wheels, Satellite Navigation, Rear View Camera, 360 Degree Parking Aid, Heated Seats and much more.